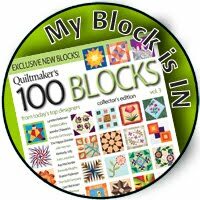 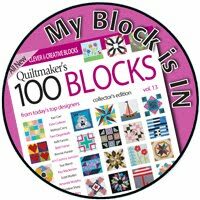 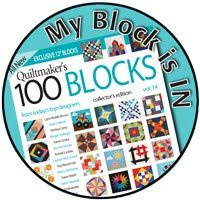 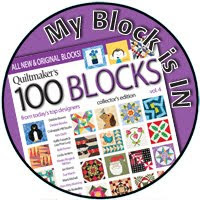 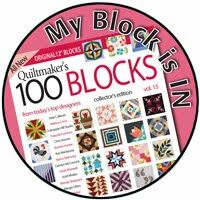 This week I realized (thanks to Blogger's stats) that a group of quilters has chosen my liberated churn dash block for their guild activity: someone at the Great Lakes Modern Quilt Guild will win a whole bunch of liberated churn dash blocks made by its members this month. Maybe I should host a liberated churn dash lotto? 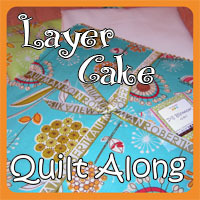 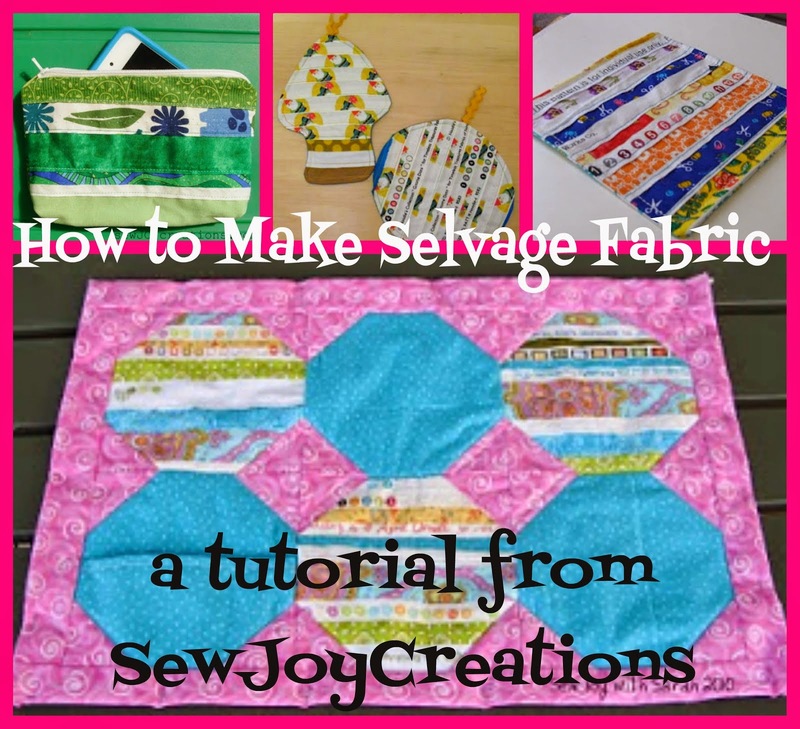 Maybe a makealong where I share how I plan my colour choices? 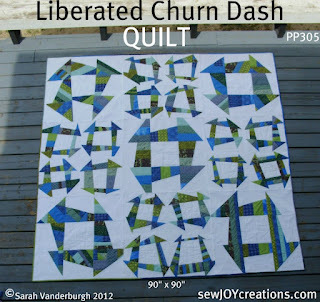 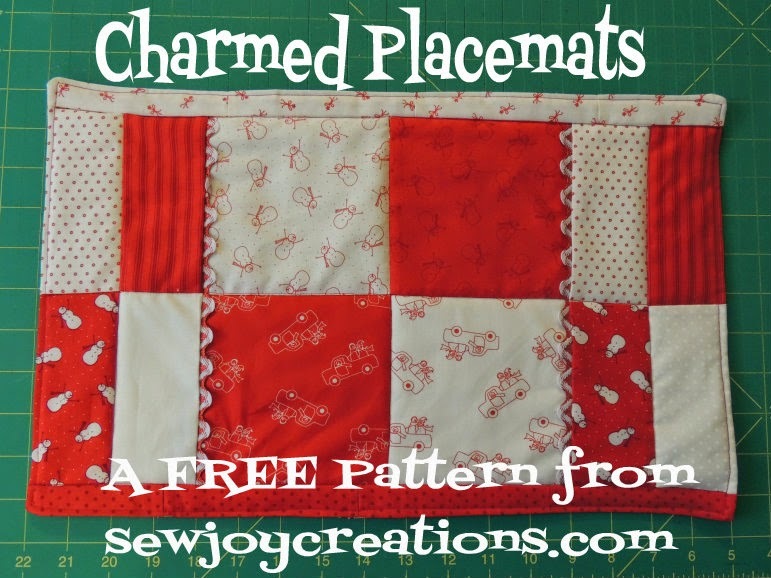 and here's the link to my Liberated Churn Dash QUILT pattern available for purchase with even more pretty pics and details to get you liberated and churning in joy!